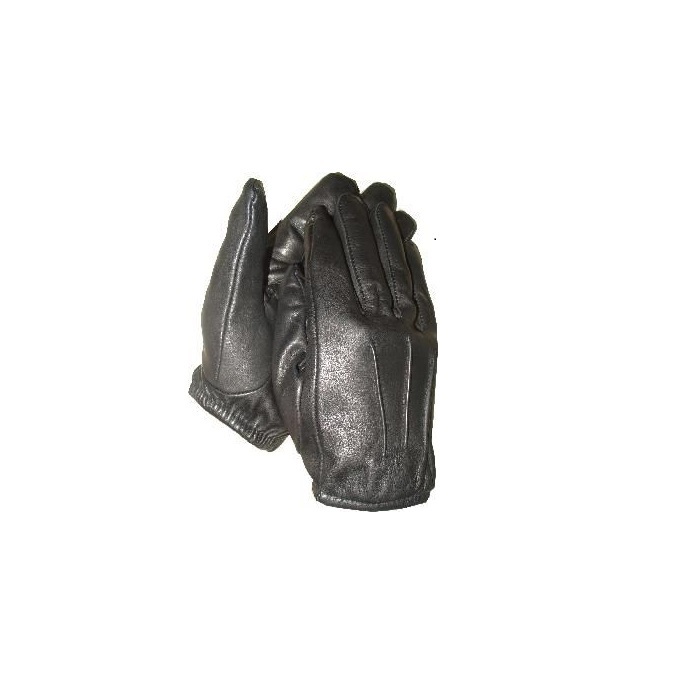 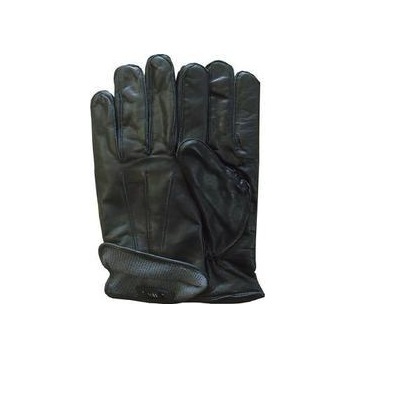 206 Leather Tactical Enforcement Glove is the optimum choice for high-risk search and seizure applications. 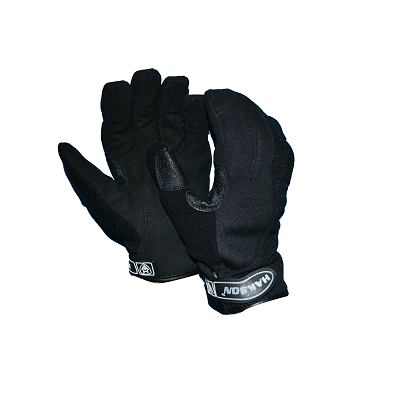 The 206 offers industry-leading protection from needle and laceration hazards, setting the new standard for hand protection. 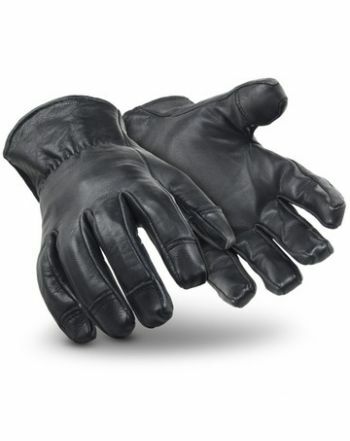 A Clute cut design with a five-inch gauntlet allows for a seamless palm. 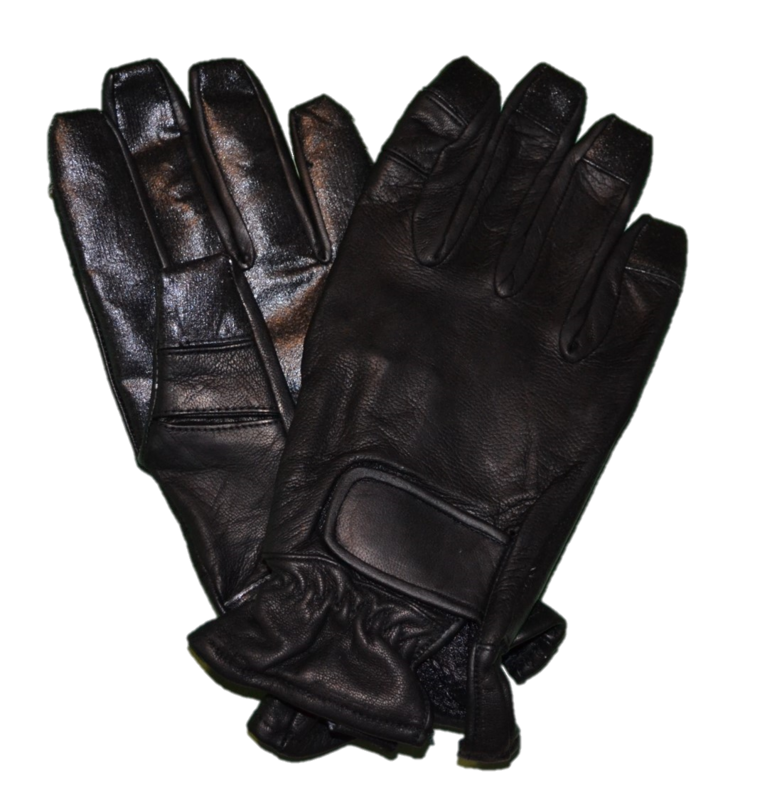 The palm and the palm side of the fingers and thumb are reinforced with leather strips to protect against cuts and punctures. 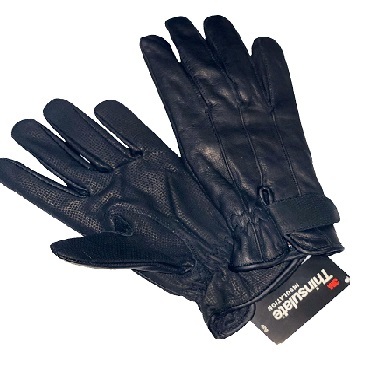 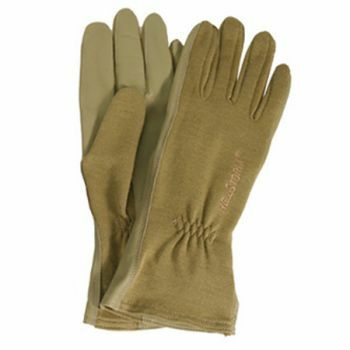 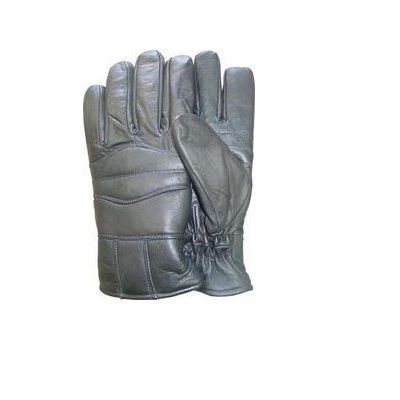 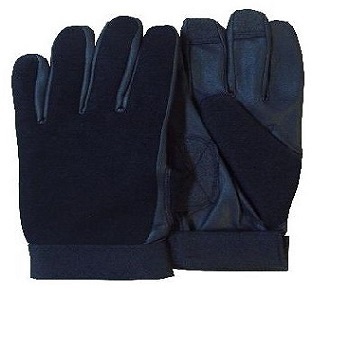 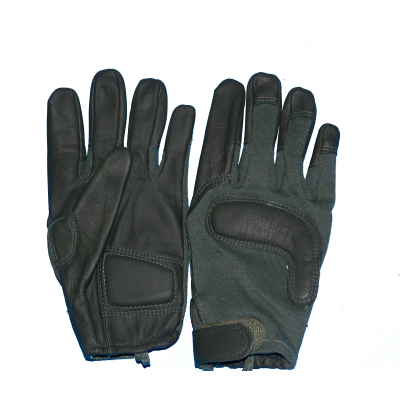 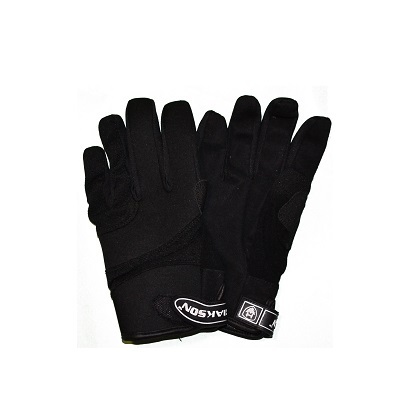 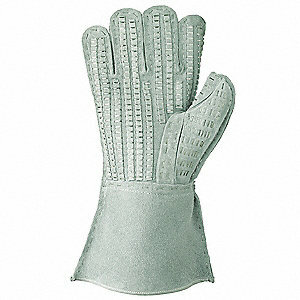 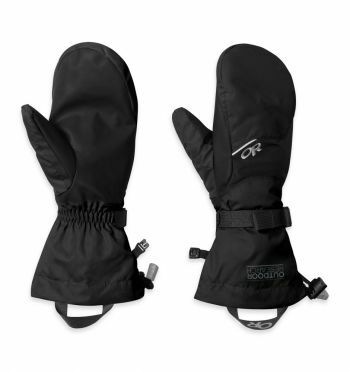 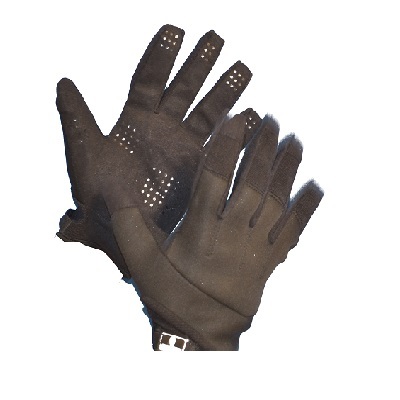 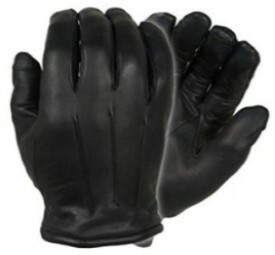 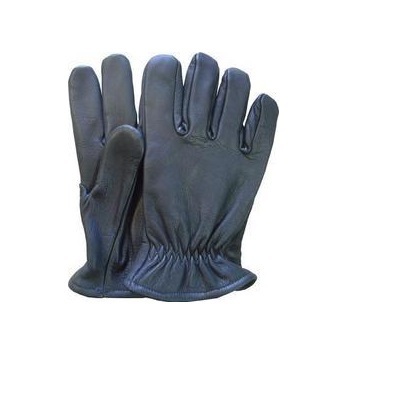 The added protection also makes this glove ideal for handling sharp steel or glass. 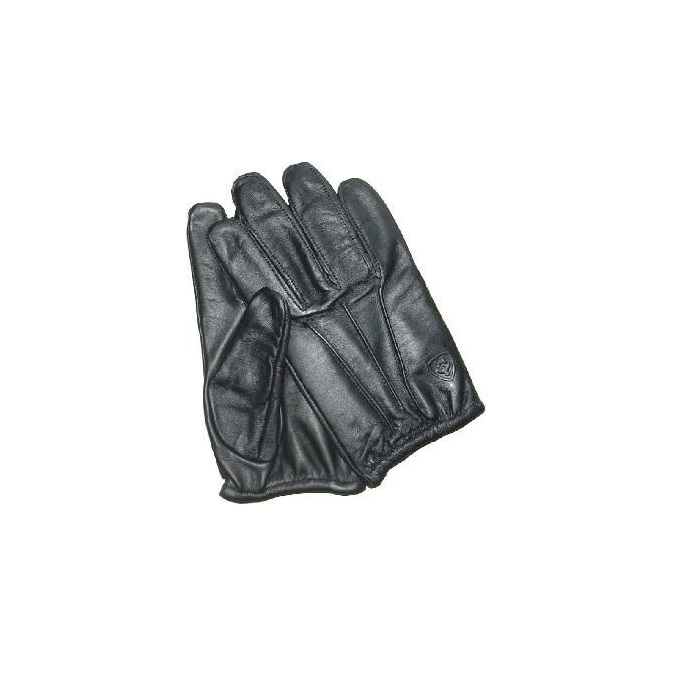 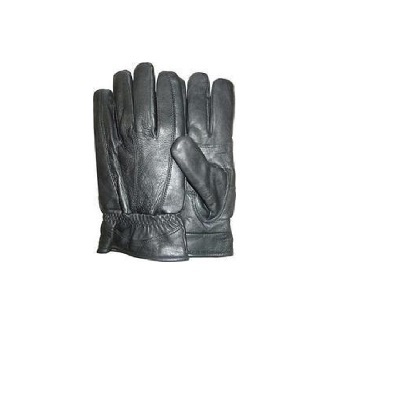 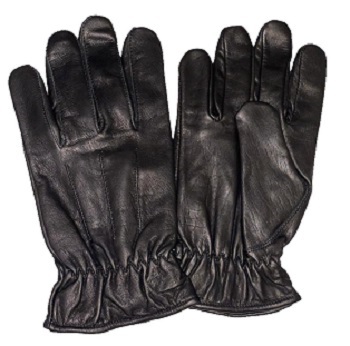 These dress gloves are made from genuine, thick cowhide leather, with a 100% wool knitted lining and a semi-fitted extended cuff to protect you from exposure to the elements.